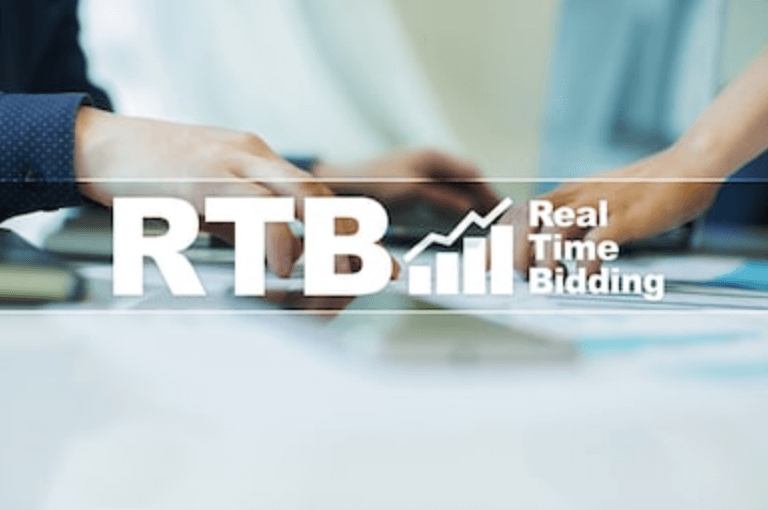 Real-time bidding (RTB) is a set of standards by which advertising inventory is bought and sold on a per-impression basis, via programmatic instantaneous auction. With real-time bidding, advertising buyers bid on an impression and, if the bid is won, the buyer’s ad is instantly displayed on the application. Real-time bidding lets advertisers manage and optimize ads from multiple ad-networks by granting the user access to a multitude of different networks, allowing them to create and launch advertising campaigns, prioritize networks and allocate percentages of unsold inventory. Real-time bidding is distinguishable from static auctions by how it is a per-impression way of bidding whereas static auctions are groups of up to several thousand impressions. RTB is promoted as being more effective than static auctions for both advertisers and publishers in terms of advertising inventory sold, though the results vary by execution and conditions. RTB replaced the traditional model of selling inventories and enabled both publishers and advertisers to place the right ads for the right users, based on real-time data. A typical transaction begins with a user using a mobile application. Within certain content or on levels of the application, an ad slot triggers a bid request that can include various pieces of data from the application, device and user. The request goes from the publisher to an ad exchange, which submits it and the accompanying data to multiple advertisers who automatically submit bids in real time to place their ads. 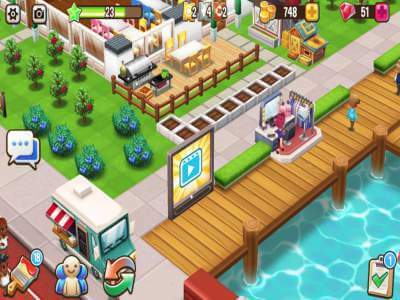 Advertisers bid on each ad impression as it is served. The impression goes to the highest bidder and their ad is served and delivered. This process is repeated for every ad slot. Real time bidding transactions typically happen within 600 milliseconds (including receiving the bid request and serving the ad) from the moment the ad exchange received the request. The bidding happens autonomously and advertisers set maximum bids and budgets for an advertising campaign. The criteria for bidding on particular types of consumers can be very complex, taking into account everything. Demand-side platforms (DSPs) give buyers direct RTB access to multiple sources of inventory. They typically streamline ad operations with applications that simplify workflow and reporting. DSPs are directed at advertisers. The technology that powers an ad exchange can also provide the foundation for a DSP, allowing for synergy between advertising campaigns. The primary distinction between an ad network and a DSP is that DSPs have the technology to determine the value of an individual impression in real time. Publishers often manage multiple advertising networks and use supply-side platforms (SSPs) like VRTCAL to manage advertising yield. Supply-side platforms utilize data generated from impression-level bidding to help tailor advertising campaigns and manage DSP demand. RTB is one type of advertisers that VRTCAL provides to its publishers, which is a great and growing compliment to VRTCAL’s buyer stack.